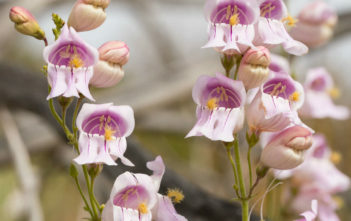 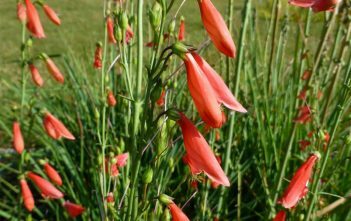 You are at:Home»Archive for "Penstemon"
Penstemon is a large genus of roughly 250 species North American and East Asian flowering plants. 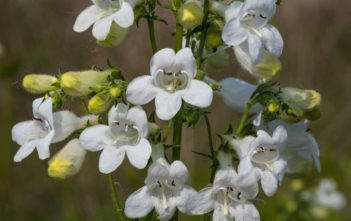 Formerly placed in the Scrophulariaceae family by the Cronquist system, new genetic research has placed it in the vastly expanded Plantaginaceae family. 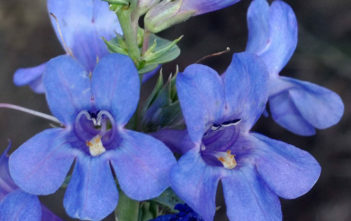 Although widespread across North America, and found in habitats ranging from open desert to moist forests, and up to the alpine zone, they are not typically common within their range.